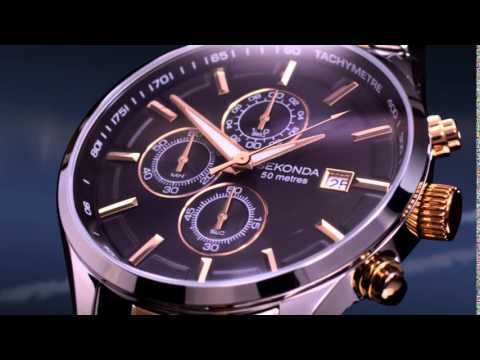 Sekonda blends gold and stainless steel. 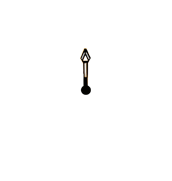 Sekonda shines boldly with white stone. 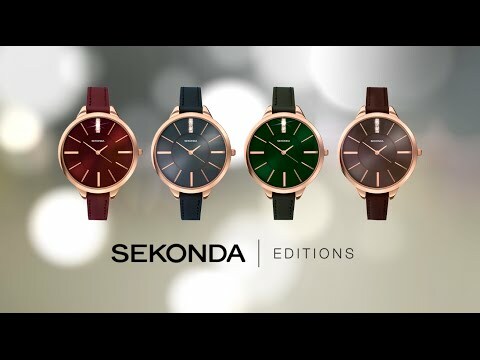 Sekonda does one for the men. 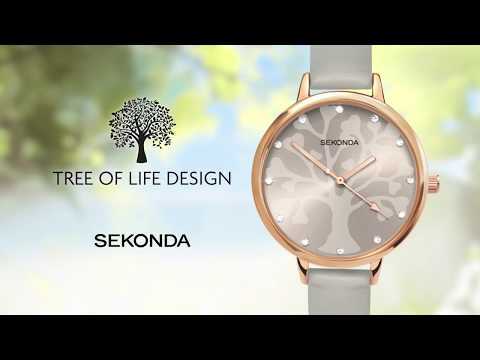 DGA is proud to present SEKONDA – The UK’s Leading Watch. 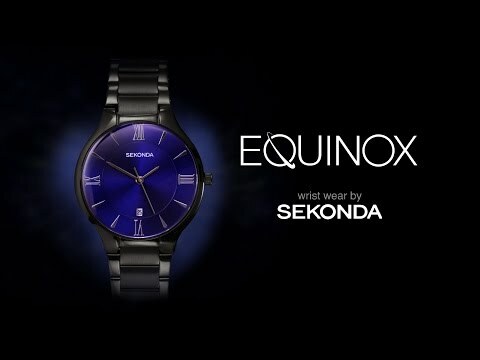 With over four decades of market presence and reputation SEKONDA has outsold all competition in its home market for more than twenty years, and is poised to now repeat the performance in Australia. 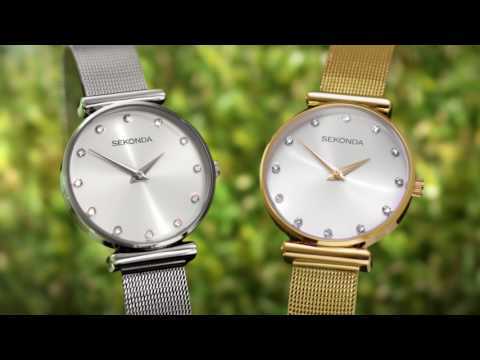 With a wide range of ladies and gents models SEKONDA combines elegance, fashion and style at a competitive price, offering value to the Australian consumer second to none. 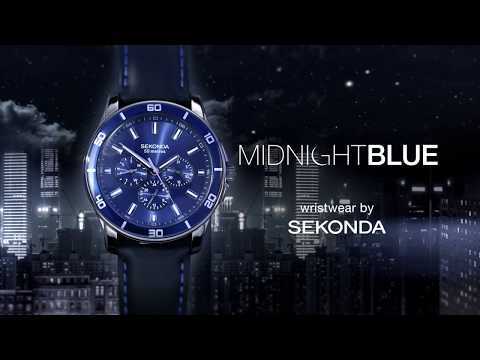 With a Two Year International Warranty and extensive new model launch each year SEKONDA is an ideal choice for all astute customers of high quality, value for money watches. 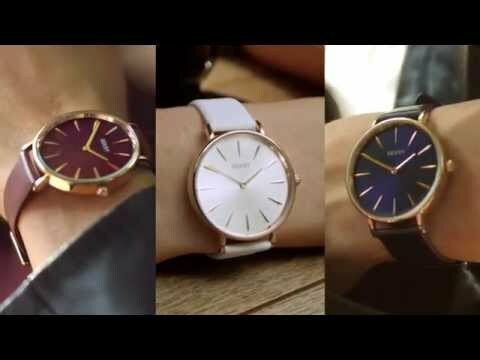 Serenity Rose Gold plated ladies watch by Sekonda, sponsors The Big Audition on ITV. Available from H Samuel, F Hinds, Debenhams, John Lewis and Independent Jewellers. Find your perfect fit with this easy to follow bracelet adjustment video for Seksy Rocks model 2580. 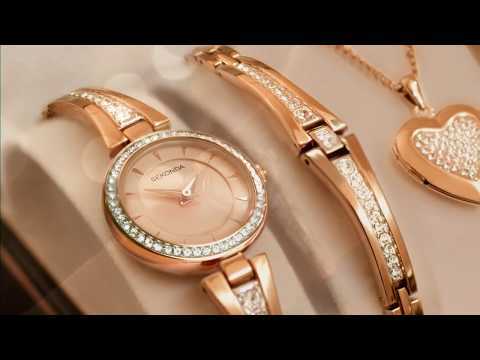 Seksy wrist wear by Sekonda presents Aurora (2372) Rose gold plated stone set case and bracelet Rose sunray stone set dial Made with Swarovski® crystals 2 year guarantee Available at H Samuel, Debenhams, F Hinds and all leading retailers and stockists. 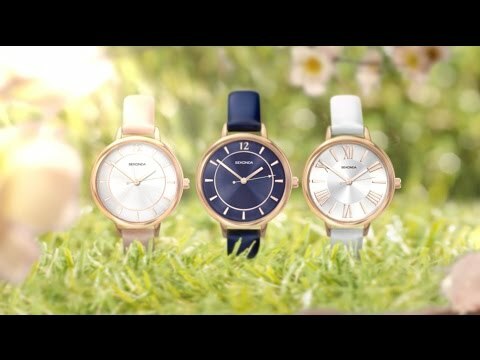 Sekonda Harmony two-tone ladies fashion watch. 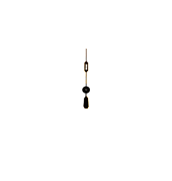 Silver coloured stone set case. Stainless steel and gold plated two tone bracelet. RRP £59.99. Available nationwide and online. 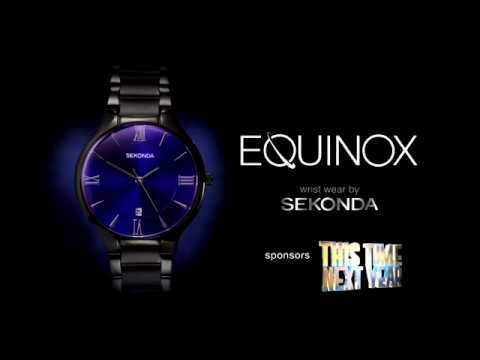 Seksy Intense Collection - Wrist wear by Sekonda. Rose Gold plated stone set case and bracelet. Made with Swarovski Crystals. 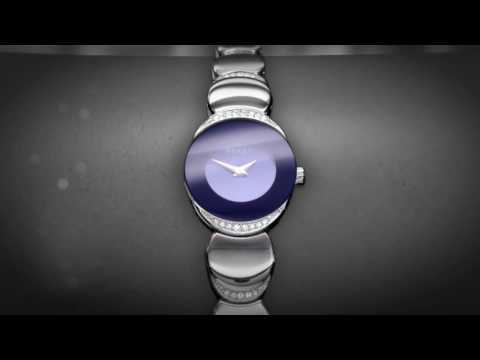 RRP £99.99 #SeksyWatches Available Nationwide and Online. 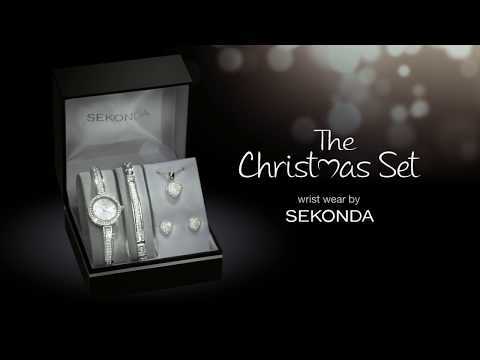 Seksy by Sekonda ladies watch & pendant gift set. Round rose gold plated case. Matte rose dial. Rose gold plated bracelet. 'made with SWAROVSKI® ELEMENTS'. Matching heart shaped pendant. 2 year guarantee. Available nationwide and online from H.Samuel.